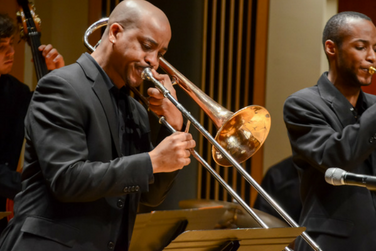 Experience the soulful, syncopated sounds of jazz in this lively concert. Featuring classic tunes, plus original works by UMD alumni and current students. Attend both nights—each performance features a different program.